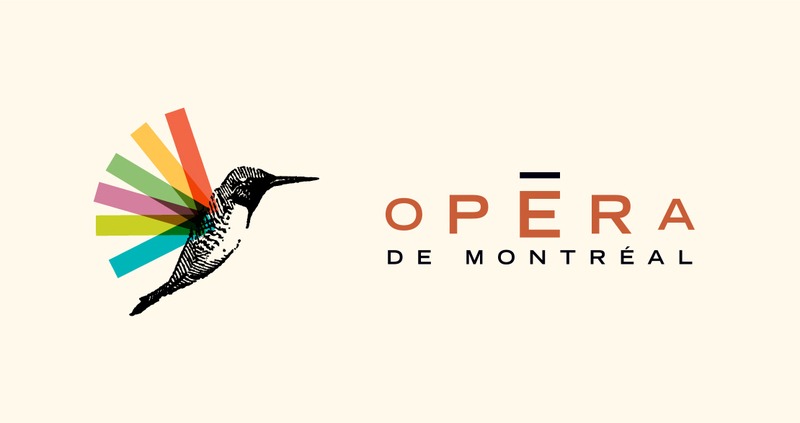 To start the new year, we are excited to announce a partnership with the Opéra de Montréal. Starting January 20th, $5 from every regular ticket for the opera JFK will be donated to The KANPE Foundation. “JFK wanted to tear down walls, not put them up. 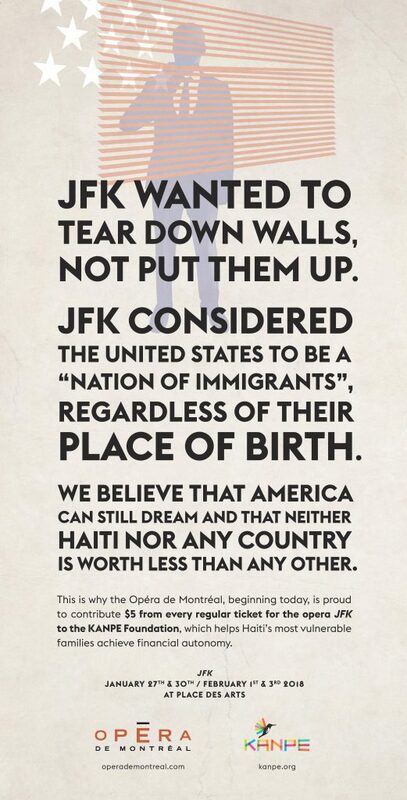 JFK considered the United States to be a ‘nation of immigrants,’ regardless of their place of birth. The two-act opera imagines the final moments John F. Kennedy and his wife spent in a hotel room, 12 hours before the assassination in Dallas. The opera will be held at Place des Arts on January 27 and 30 and on February 1 and 3. Tickets can be purchased through this link.